I’ve been stalling on writing this last Tom Petty post, even though it won’t be the last Tom Petty post ever — not with Mudcrutch, Traveling Wilburys and even Stevie Nicks in the alphabetical future, not to mention a couple of the songs that I skipped, like “The Wild One, Forever” or “You Wreck Me,” — it’s definitely the last Tom Petty post for now. That said: I started immersing myself in his music the day he died — at home, at work, in the car — at first for solace and research, but now for comfort and joy. Turning up the volume of “When The Time Comes” while stuck in LA traffic. Watching YouTube streams of Live From Soundstage or 400 Days on YouTube while working the elliptical in the pre-sunrise morning. Apologizing to Rox that all we’ve been listening to while doing chores or running errands is Tom Petty (“I don’t mind; I love Tom Petty,” she always says). It’s gotta end, right? 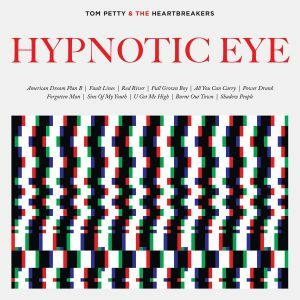 It will probably start winding down after I finish this post, about my favorite song from the very last Tom Petty and the Heartbreakers album, 2014’s Hypnotic Eye, which pits big classic chord changes over a modified Bo Diddley beat, not so far off from ““American Girl”. 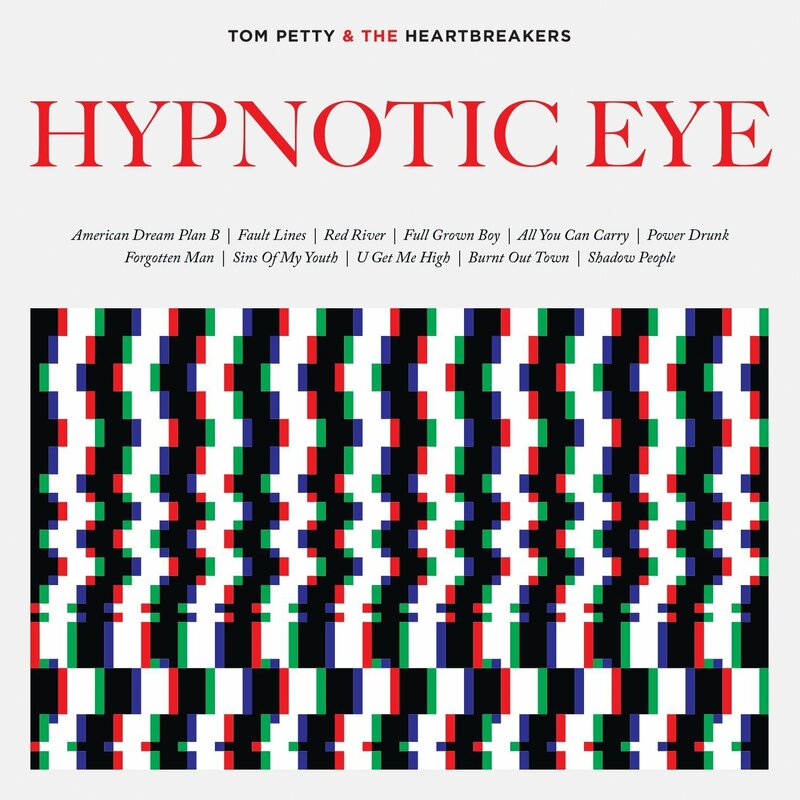 I guess that you could be forgive for thinking that this song is about his career, because you probably didn’t buy Hypnotic Eye, even though a few thousand of us life-longers did to make it his only #1 album: which, of course, in 2014, sure, OK, why not? But I think he’s playing a character, first person and all. And “Forgotten Man” wasn’t the only worthy song on Hypnotic Eye: the Petty-Campbell raver “Fault Lines” was nearly as good, as was the spooky, spidery closer, “Shadow People,” but neither of those songs have the moment after the second verse where it’s just a couple of acoustic guitars rambling around Ferrone’s variation of the Bo Diddley, and then all of a sudden, Mike Campbell kicks the song into overdrive with his — hang on, gotta do the math — 10,653st amazing guitar solo. It’s the type of song that he could have easily written at any point in his career, and I would have been quite happy to buy as many more records of songs like as as he was willing to put out. Which, I guess I did. I mean, forgotten man? Not Tom Petty, not a chance. Not when he was still filling venues like the Hollywood Bowl. Not when he was still putting out records that had songs as fun and vital as “Forgotten Man.” And not while people will have ears to hear his major and unique spin on the rock ‘n’ roll music he dedicated his life to.